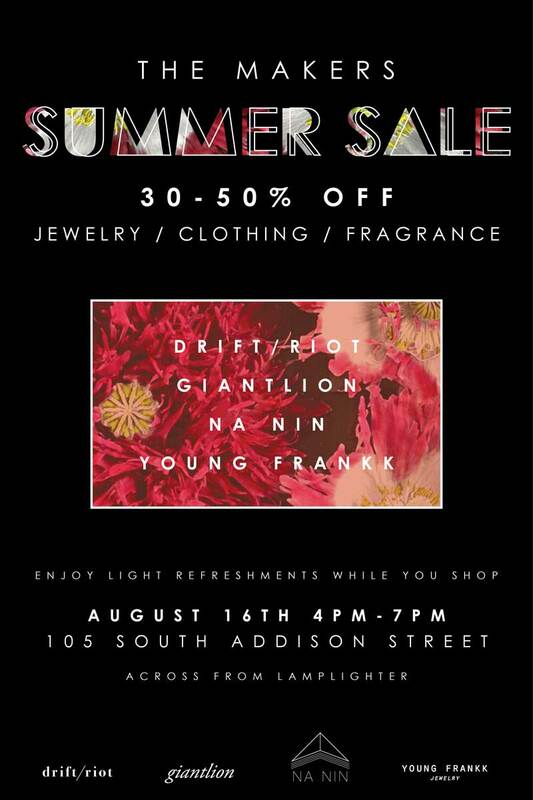 Don't miss the end–of–summer sale in RVA. Stock up on your jewels now. Details below.